If you ever lose your keys or has gone defunct, there’s absolutely no way you can coax your vehicle to start. To prevent being cut off from access completely, it’s better to always hold on to a spare. However, what with the complexity involved in making such keys, the costs associated will not be light on your pockets – that is, if you approach your dealer for it. 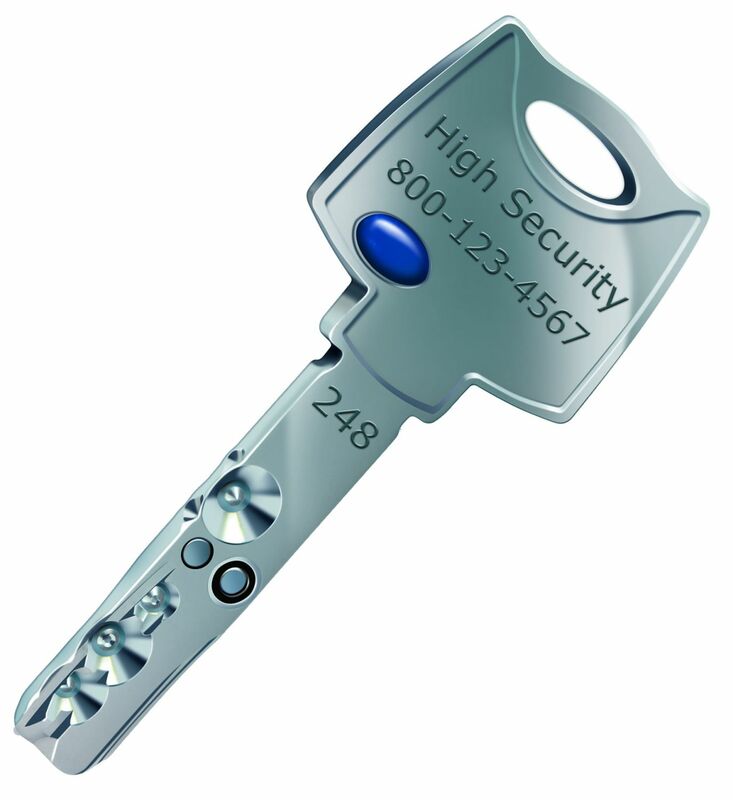 Atlanta Speedy Locksmith , on the other hand, can get high-security keys made at a fraction of the cost and in minimal time. Losing your keys and being locked out of your vehicle can be a distressful ordeal. But you don’t have to go through all that; not with our service by your side. 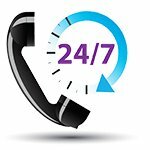 We’re available 24/7 in Atlanta, GA area and arrive on location to make keys for you in quick time. We carry all the computer machinery and key cutting equipment needed for the job on our mobile vans. You can watch our experts craft a new key within 30 minutes, right in front of your eyes. For more information, call 404-965-1128 !